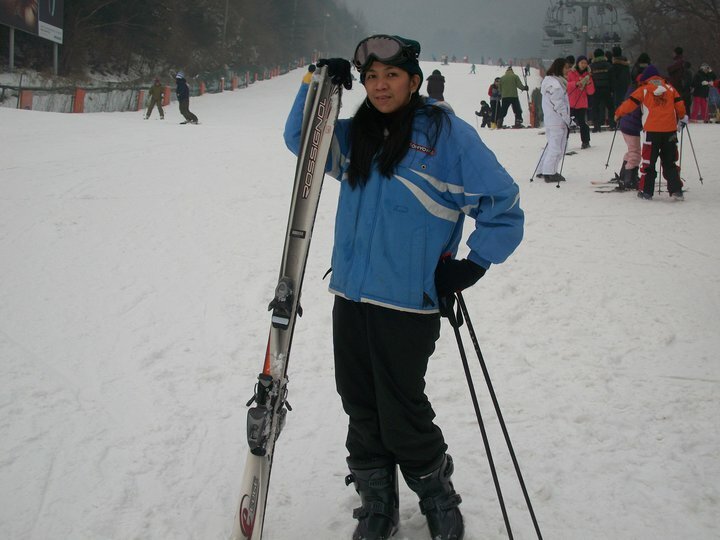 It's still winter in South Korea and one of the most popular activities is to ski. 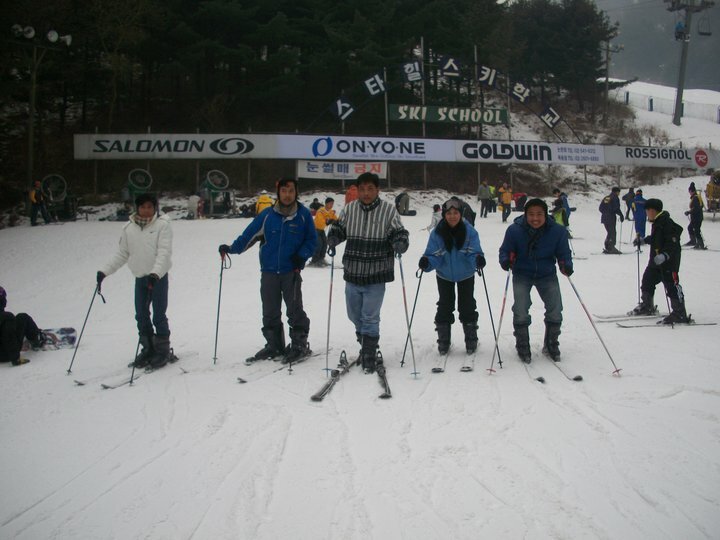 There are many ski resorts in South Korea and all of them also offer lessons for beginner. One of them is the StarHill Resort in Namyanggju in Gyeonggi. The Star Hill Resort (formerly "Mt.Cheonmasan Ski Resort") is located deep in the beautiful and mysterious Cheonmasan Mountains. Amazingly it is only 32km away from Seoul, so access to this picturesque and well-equipped leisure resort is extremely easy. As well as great skiing, visitors can enjoy a ‘experience’ programs at the tourist attractions located near the Cheonmasan Mountains. 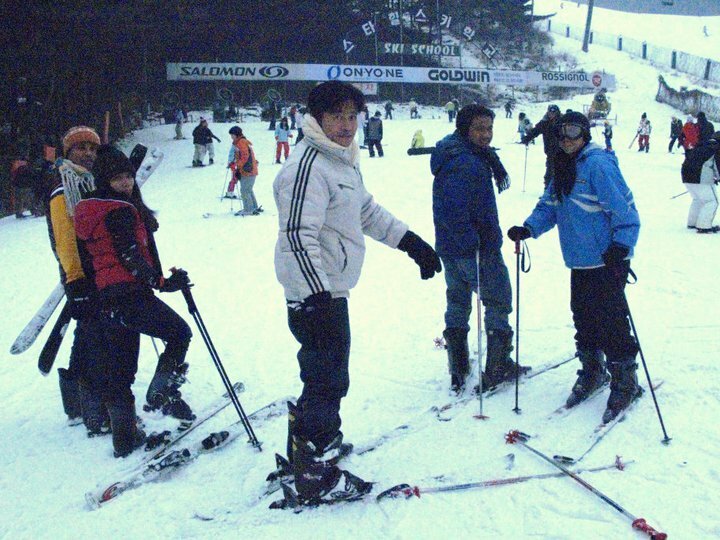 There are many other ski resorts in South Korea. For more information on this, go to Korea Tourism Organization's website.